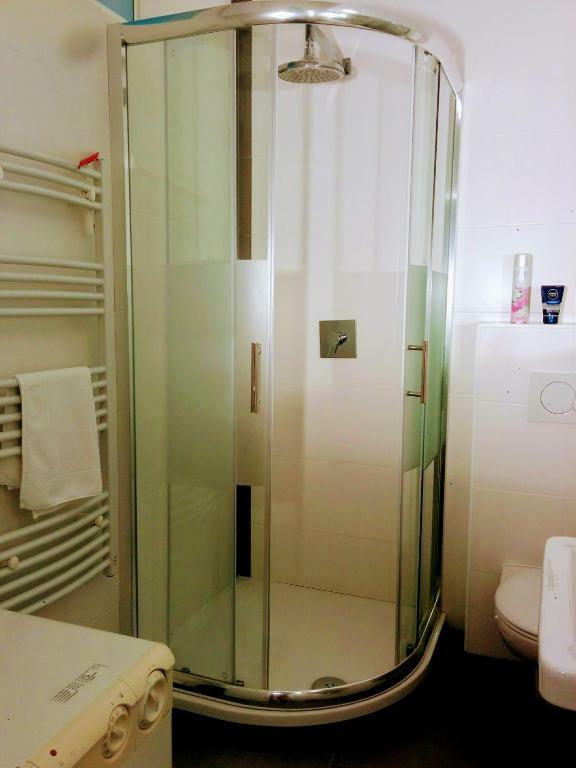 good location, friendly team, who you can get get in touch quickly (even late in the evening), cosy , clean rooms with all necessary kitchen facilities. The heating was very good, as well as the self-check-in procedure and instructions. The location is ok, and the view overlooks a park and the ferris wheel. Apartment is clean, the kitchen is small but you can find there everything. Instruction how to get to the apartment are provided before via e-mail (they are detailed and clear) . Apartment located in very good neighborhood. 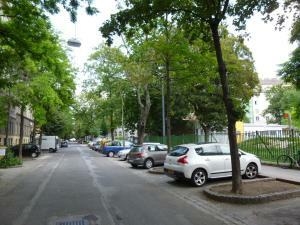 It is just few minutes to Prater amusement park, subway and train station. The location is good near subway. Price is competitive and there is the essential to stay for longer holidays. There are some cooking facilities which are useful if you want to eat in and there are few shops around (Billa) to buy something to cook. 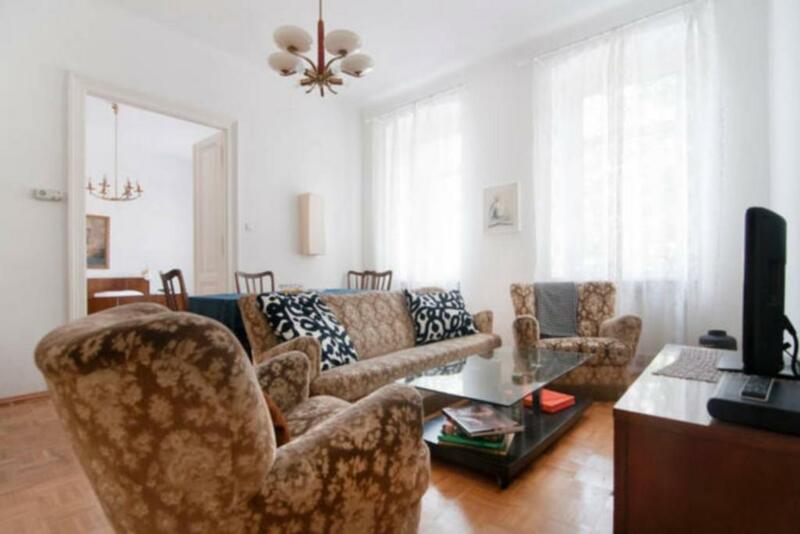 The flat is large, situated in a good area in Vienna, and it was very warm in the rooms. It has a well-fitted kitchen. Also, the sitting area is spacious and comfortable. Apartments Maximillian is located 1,650 feet from the Messe Wien fairgrounds and the Prater amusement park and recreation area. The stylish, self-catering apartments all offer free Wi-Fi. 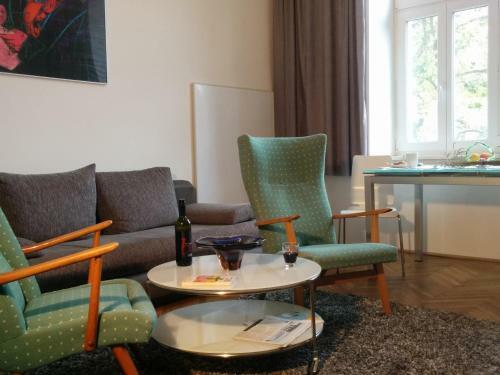 Housed in a characteristic Viennese Art Nouveau-style building, all Maximillian Apartments feature flat-screen TVs and new kitchens or kitchenettes. From the nearby Praterstern underground station (1,300 feet), you can reach the city center and St. Stephen's Cathedral within 5 minutes from the Maximillian guest house. When would you like to stay at Apartments Maximillian? This 1 bedroom apartment features a kitchenette in the living room and a bedroom facing the hallway of the building. The living room faces a park and you can see the giant Ferris wheel. Please note that there is no reception desk. The instructions for the coded entry will be e-mailed to you within 24 hours of booking, after deposit was transferred. 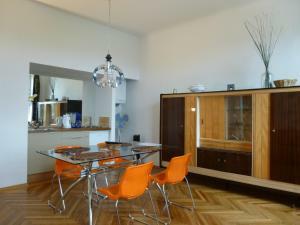 This apartment offers great views of the Max Winter Platz. Please note that there is no reception desk. The instructions for the coded entry will be e-mailed to you within 24 hours of booking, after deposit was transferred. 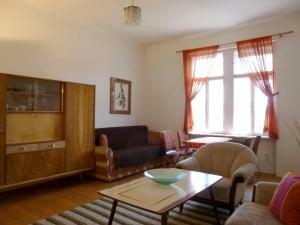 Traditionally furnished studio with a small kitchen, an anteroom and a bathroom with a bathtub. No extra bed is available. Please note that there is no reception desk. 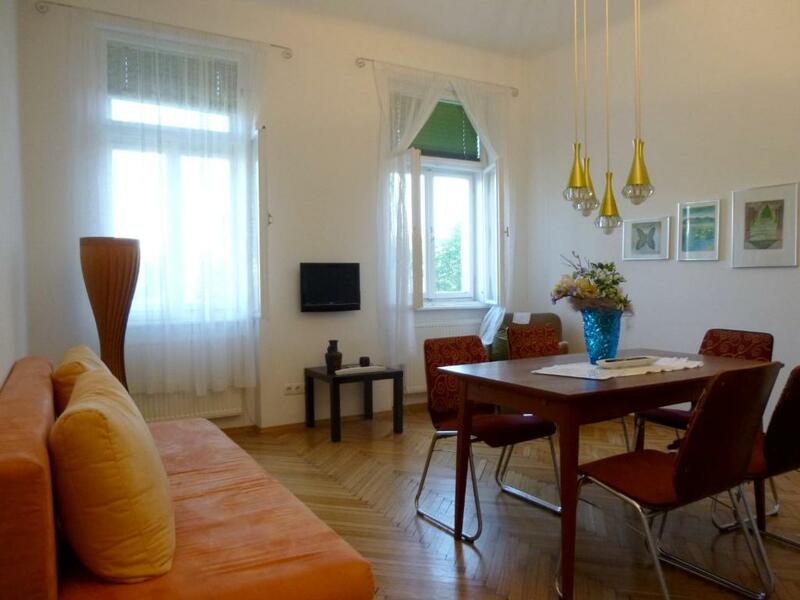 Sunny and spacious apartment overlooking a park and with views of the Riesenrad Ferris wheel. Please note that there is no reception desk. 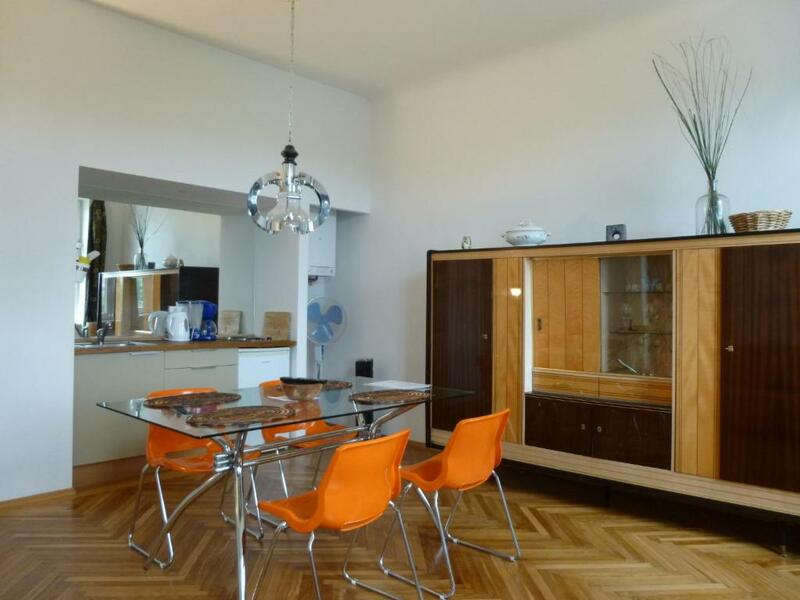 This top-floor apartment offers views of the Riesenrad Ferris wheel. Please note that there is no reception desk. The apartment is at Lassallestraße 6, 1020 Wien. Please note that there is no front desk. The instructions for the coded entry will be e-mailed to you within 24 hours of booking. 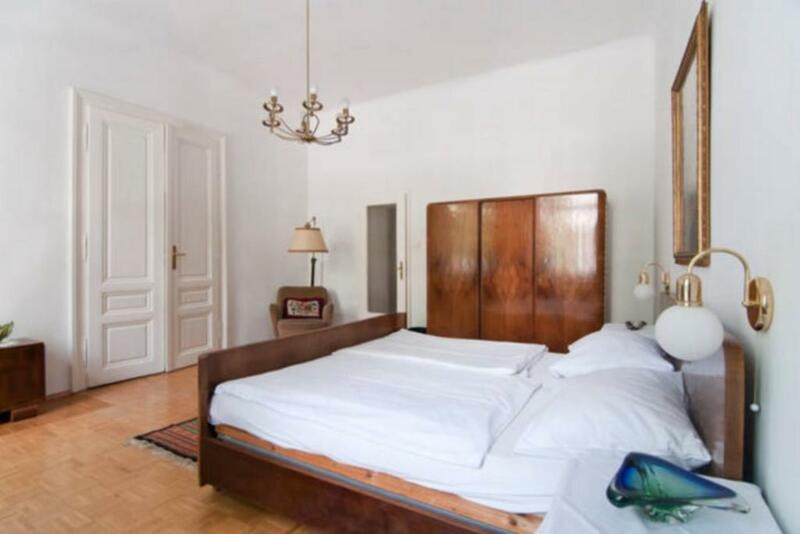 Apartments Maximillian are located in a typical Viennese Jugendstil building. This is how the locals live! It's not fancy but one does feel at home and the proximity to 2 subway lines makes this the ideal spot to explore the city. Vienna's Apartments' team consists of travel experts that also own or manage properties in New York, Portugal, Rio de Janeiro and Puerto Rico. They will ensure your comfort during your stay, explain how Vienna apartments 'work' and assist you, should you need help while enjoying one of Vienna's Apartments. House Rules Apartments Maximillian takes special requests – add in the next step! Apartments Maximillian accepts these cards and reserves the right to temporarily hold an amount prior to arrival. Please note that there is no reception desk. You will be sent a payment link for 20% of the total within 24 hours of booking. You will receive detailed check-in instructions after you have completed the 20% deposit. Please check your spam/junk folder for e-mails from Apartments Maximillian after your booking and deposit payment. The remainder of the amount is payable in cash upon arrival. No such thing, all was good for the money it costs. The station/underground near the apartment (Wien Praterstern) is not the best when traveling at night. Better drop down at the next stop (Vorgartenstraße). Since there are other apartments rented on each floor and the walls are thin there could be noise from neighbors. In our second night we had to knock on the walls at 1am to make them stop chatting and singing loudly and let us sleep. Luckily didn't happen in the next days otherwise I would have asked to get moved to another apartment. Maybe have more than one pillow and the extra quilt was a bit stained...so it should have had a cover. One of the bedrooms is very small, more suitable for children, not adults. The furniture is very old and not so well-preserved. Nice, clean and fully-equipped room. kitchenette was limited. fridge good. microwave basic and turntable didn't work. No toaster, grill or oven so cooking options were limited. Nice to be able to have breakfast when I wanted. There was no hot water. No clean towels and bathroom was small. The building and location was nice. Place unclean. Not enough towels for all of the guests. Not enough tea towels for the kitchen. No toaster. Wifi was intermittent and often slow or didn't work. The building is a bit run down, the apartment itself is old, and a bit smelly. No actual reception, nor no safe located in the apartment.